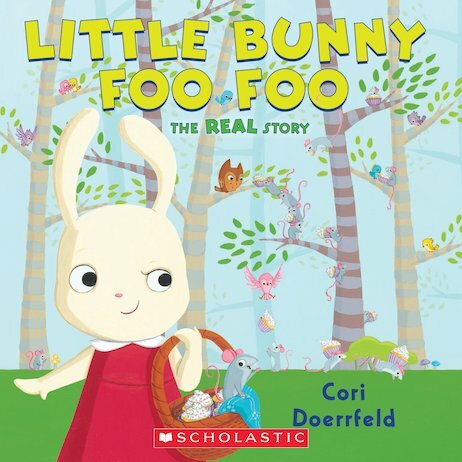 Finally, the real Little Bunny Foo Foo song can be sung! You see, Little Bunny Foo Foo was provoked into bopping those field mice on the head after they stole her freshly baked cupcakes! And the so-called “good” fairy? Well, let’s just say she was spotted accepting a sweetly frosted bribe or two… Cori Doerrfeld gives the classic song an irresistible modern twist in a book full of adorable art and irreverent humour, with a deliciously satisfying surprise ending.